A few of my closest friends own their own home remodel companies with their husbands. The homes they create are AMAZING. Every time a photo is posted on their Instagram I immediately want to move into their space. It’s some serious design inspiration! 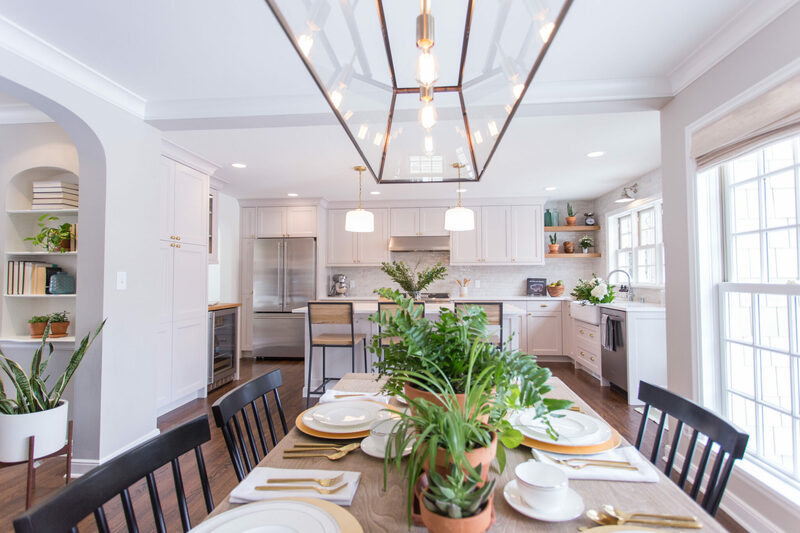 One of these girls, Katie Kath, and her husband Jesse, of JKath Design were involved in this year’s Parade of Homes for one of their remodels. 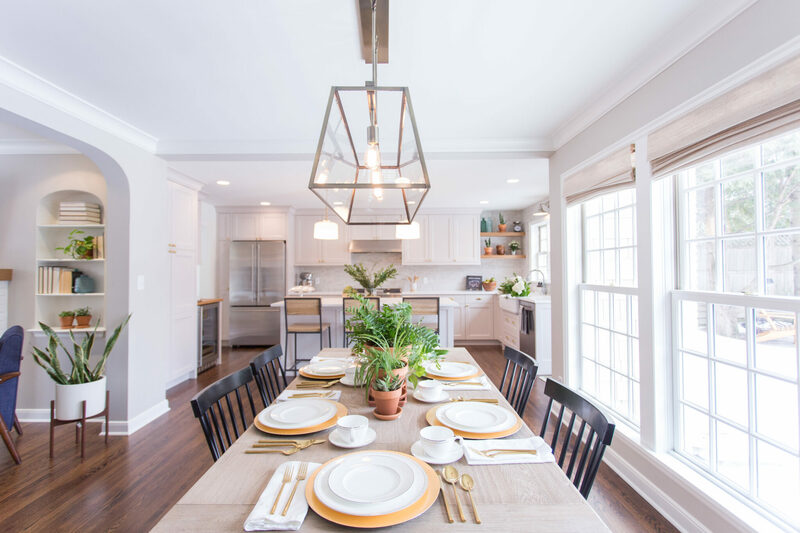 Katie asked me, Morgan from construction2style and Erin from francios et moi to help her style the home and of course, our amazing photographer Chelsie captured our work! 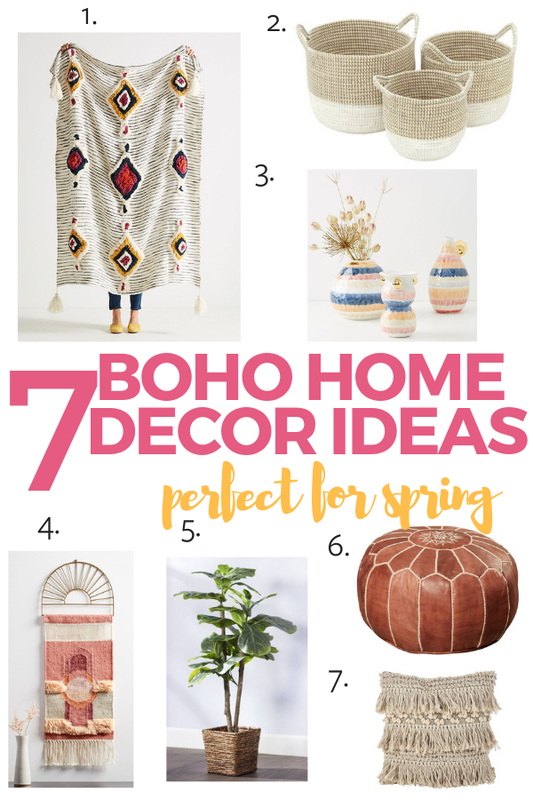 I thought I’d share some of the elements we incorporated to help you out with some tips to decorate your home! 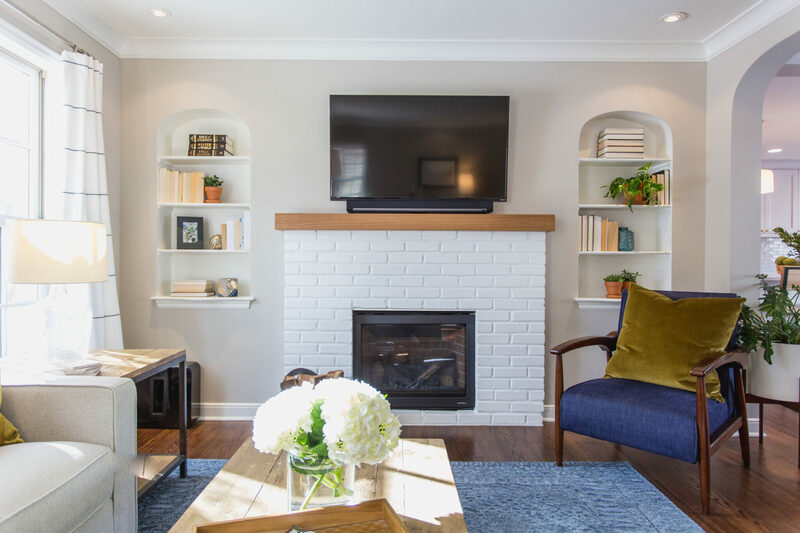 If you need a few styling ideas to bring into your own home, here are a few things we incorporated into this home! 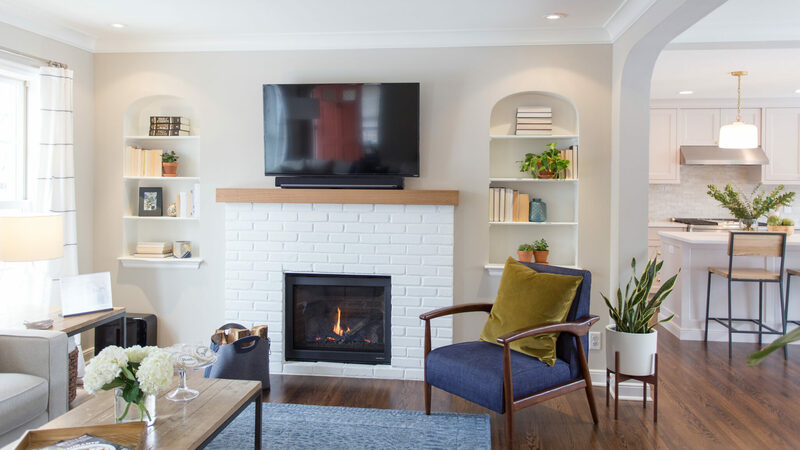 My hope for sharing this is to take some of the guesswork out of styling your home. Start small, with one tip. Once you feel good with that one, move on to the next! Decorating your home with style doesn’t need to feel intimidating! 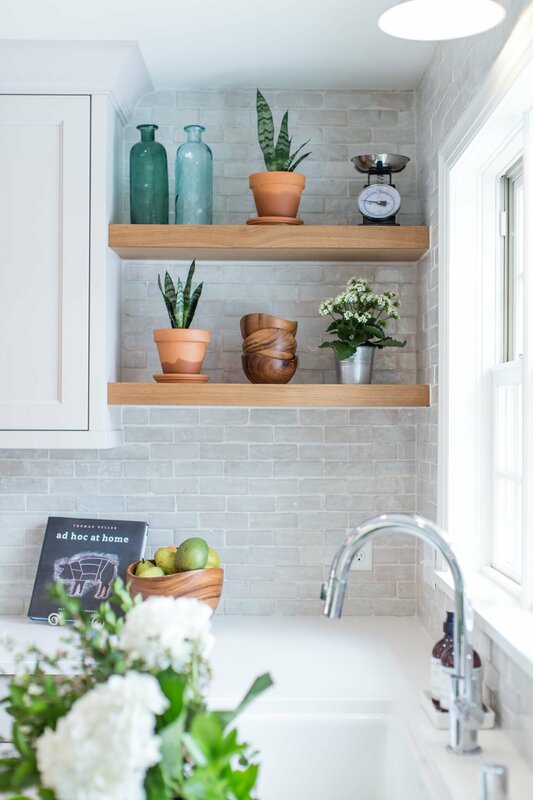 We incorporated plants all throughout the home. 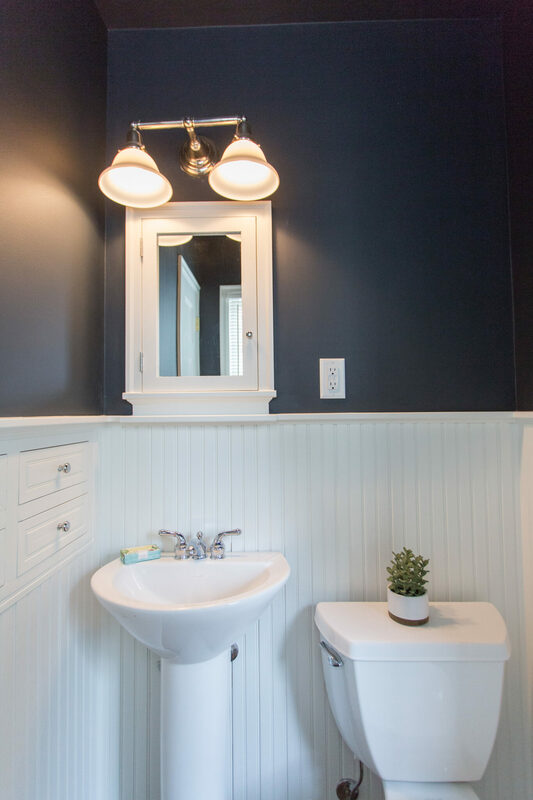 We put plants in the living room, kitchen and even in the bathrooms! 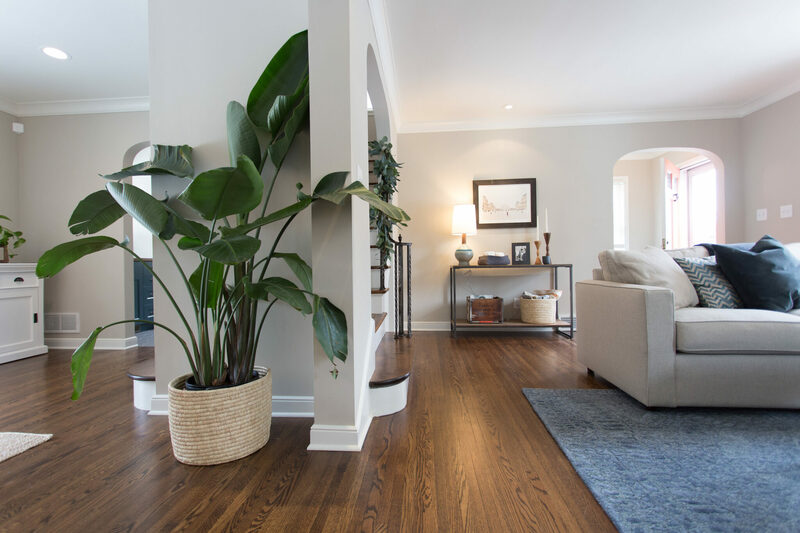 Start with a couple plants and move on up to 3 plants per room. Yes, you heard me! Three! They can be real or fake (to begin with), just get to 3. When I first started out I only had pothos plants because they were easy and I couldn’t kill them. (Never mind they’re incredibly easy to propagate too.) Now we have plants of all varieties throughout our home! Sometimes they die and we learn from our mistakes. It’s all ok! 2. 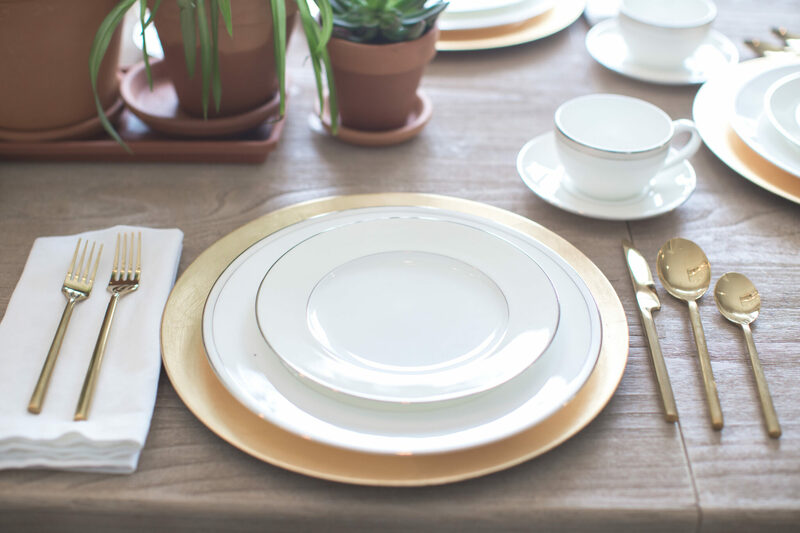 Style your dining room table! I love homes with beautifully styled dining room table. Admittedly mine typically just has a few candles on it but even a cluster of candles on a tray or beautiful placemat is better than bare! 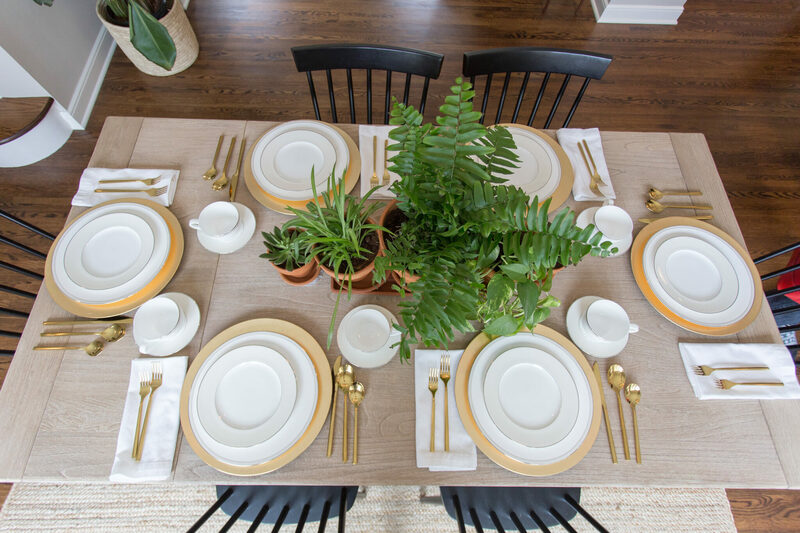 Katie had the idea of using all terra cotta pots so together we created this beautiful tablescape for the dining room. You can do a cluster of pots or vases for spring or summer. Winter trees or snowmen are always cute for winter. 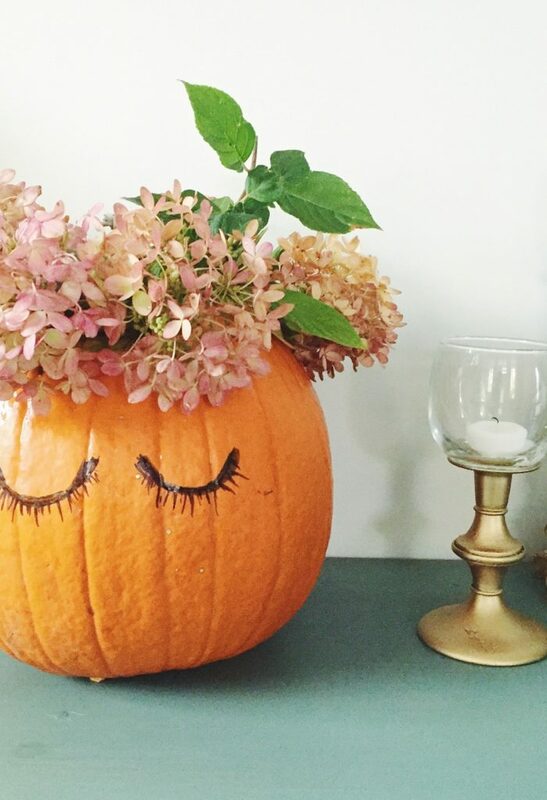 A spread of pumpkins or leaves with pinecones are a great option for fall! Try out a few things and see what you like and keep switching it up! 3. Turn all your book around so the pages are facing out. I am constantly redoing my shelves and rearranging my books according to color, size, look, etc. This is an easy way to keep your books out in the open so you can get at them (and not have to find somewhere to store them) but not have to worry about color coordinating your books. 4. Clear the clutter in your mudroom. Two things about this one. One, I feel like you need to clear the clutter everywhere. 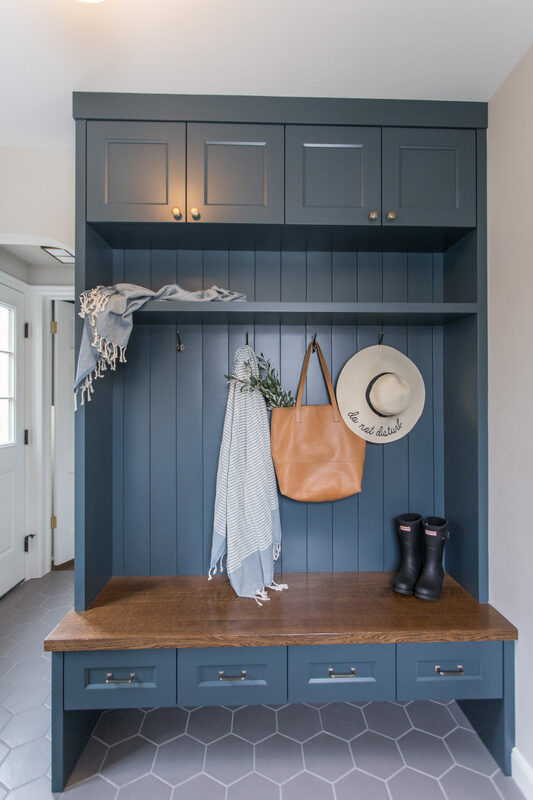 😉 Two, I KNOW how hard it is to keep a mudroom clean ESPECIALLY with children (and husbands who love shoes and jackets). Too much stuff and mess stresses me out so when I walk into my home and the first thing I see is a mess, I immediately feel anxious. 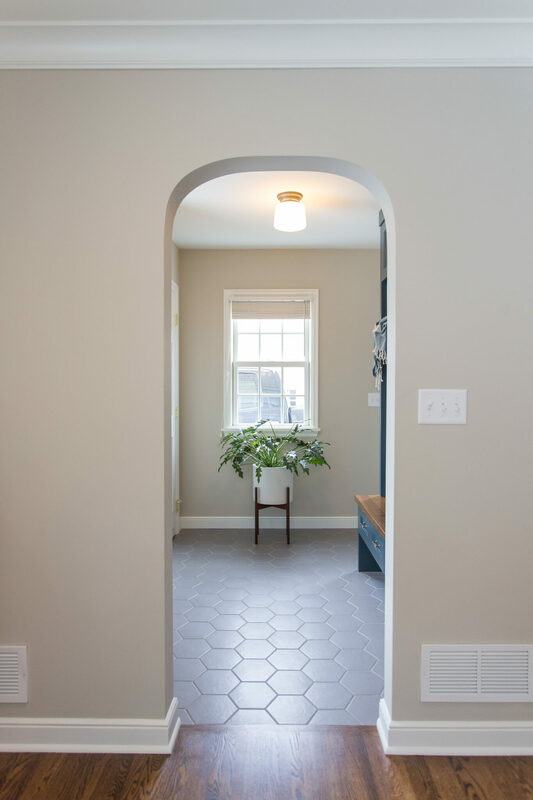 Our home’s mudroom is similar to the one Katie and Jesse designed but we only have 3 hooks. In the winter I try to only jacket per hook and currently we keep Penelope’s car seat with the diaper bag in it in the corner. A few shoes go on the mat under the bench and the rest need to go in the closet or back upstairs in our respective closets. 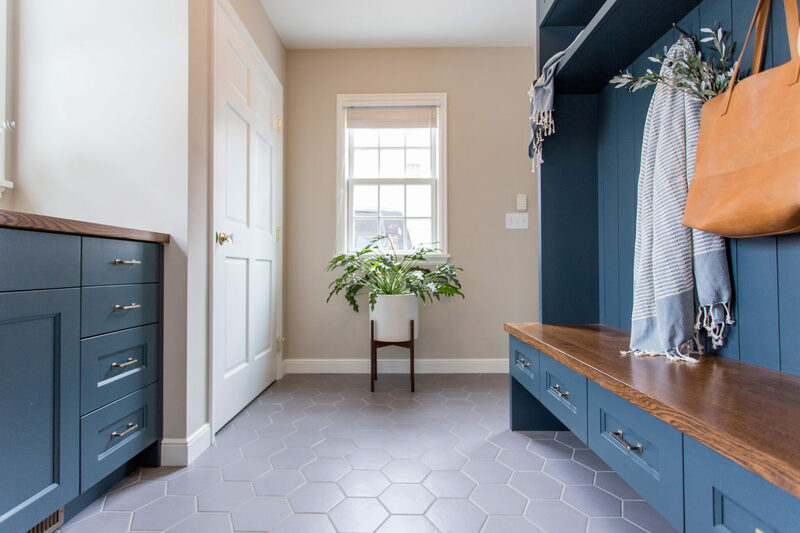 Some day I’ll do a post on how to really keep your mudroom organized but try different baskets, keeping things that don’t really belong in the mudroom out of the mudroom and minimizing the amount of stuff that ends up on the hooks (or on the bench). 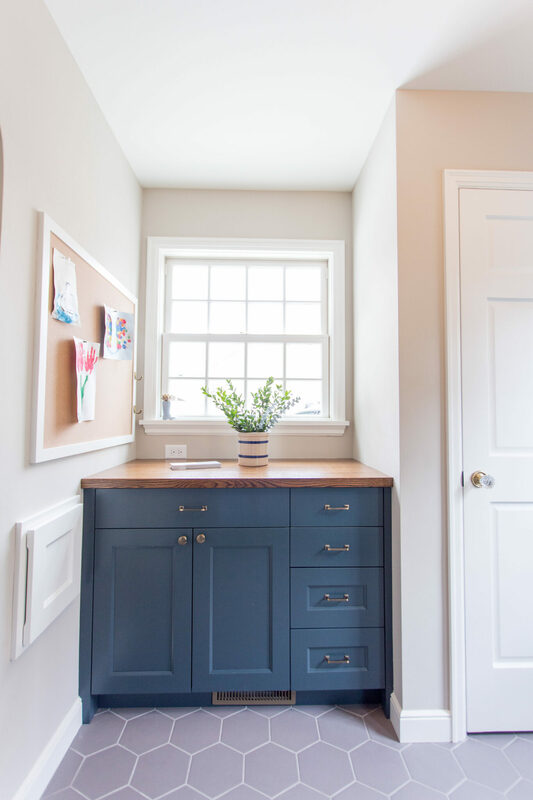 I promise you that when you are able to figure out a way to keep your mudroom clear of clutter it will help out with your mood when you walk in the door. So there you have it! 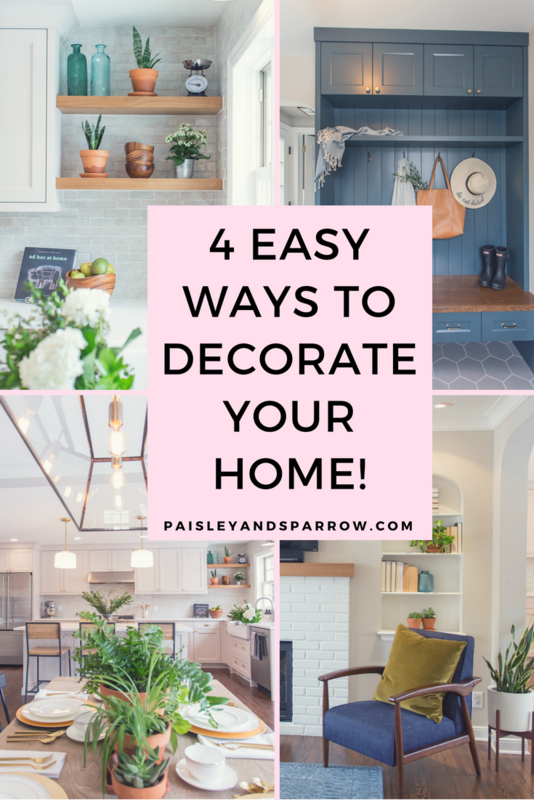 Four easy tips to decorate your home that you can literally implement today! 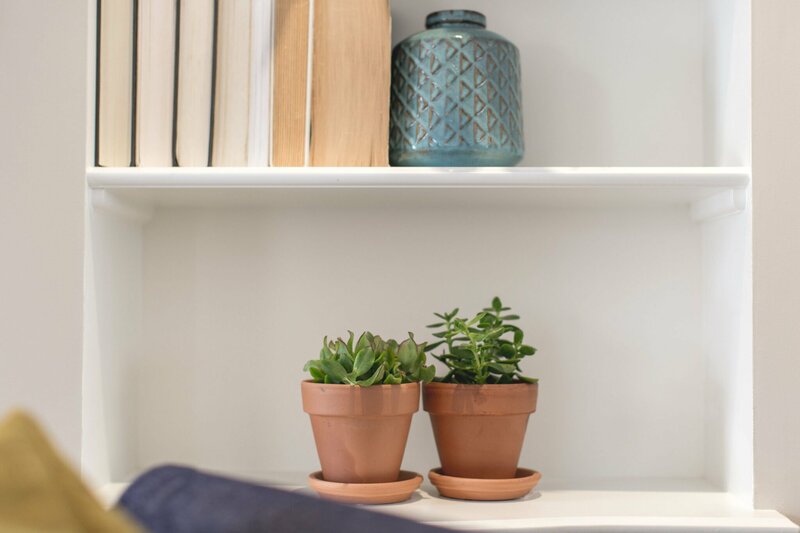 (Ok, maybe you need a few days to get plants…) I hope these helped! What’s one styling tip that you love to incorporate in your home? 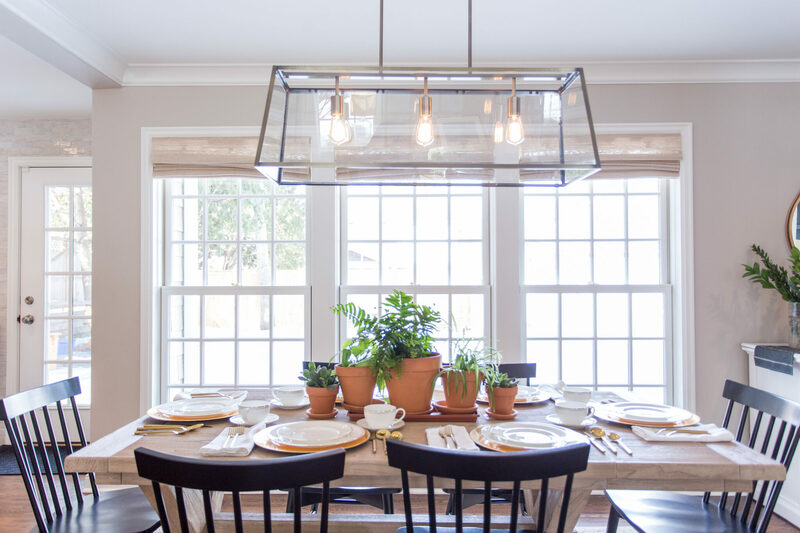 Check out this post for Tips to Style Your Home for Parties for even more design inspiration!